Jason Ainge, Senior Manager at Begbies Traynor Leeds. 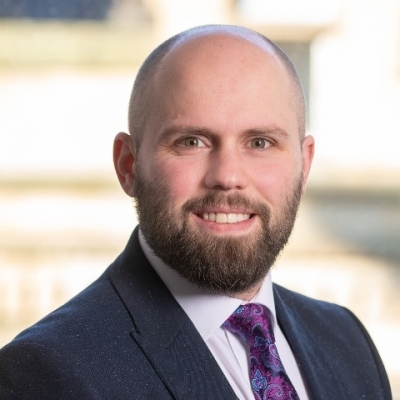 A Senior Manager and full insolvency licence holder in the Leeds office, Jason has extensive corporate and personal insolvency experience and specialises in contentious insolvency involving an element of fraud, asset tracing, forensic investigations and litigation. Jason enjoys a challenge and an opportunity to find innovative solutions to complex issues, cutting to the nub of the matter at hand. Yorkshire born and bred, when he can find the time, Jason enjoys cycling in the Yorkshire countryside.